We are 94 days deep into our EU Austerity Drinking Tour. 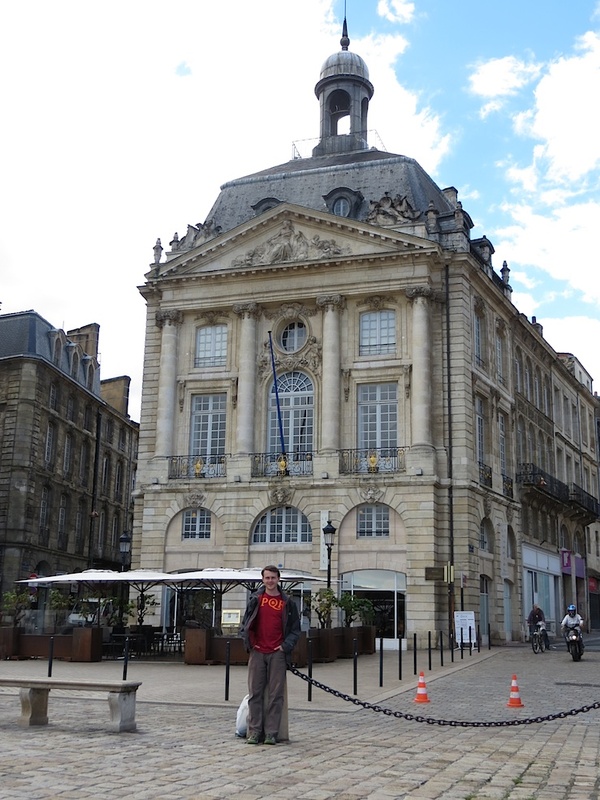 My birthday has arrived and we are in Bordeaux: capital city of wine. I dreamt of tasting at the finest châteaux and wine bars, purchasing rare and astronomically priced bottles from posh shops. But my wife and I feel horrendously sick. Yesterday’s free tour of Graves sapped our energy, palates, livers, and relationship. Then, we defy the frugal tenants of our trip: after 94 days, we eat our first lunch in a real restaurant. No more baguettes and cheese, no more quiche to go, no more home cooking. It’s my birthday, and I want Indian food. 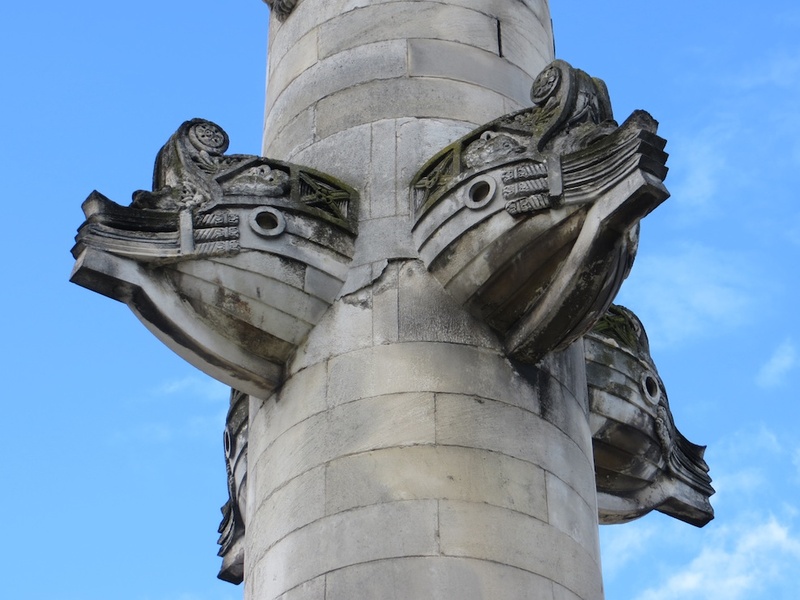 Plump and spiced, we walk north to Chartrons: heart of the city’s négociants. This spot of the Garonne River once filled with small ships and carts bringing in grapes from the region and sending finished wines out to the world. Thousands of these once plied the bank. Prows adorn everything, winking at this past. Most growers sold their unfinished wine to négociants, middlemen, who could afford to mature it, finance the grower, ship, and sell the wine. 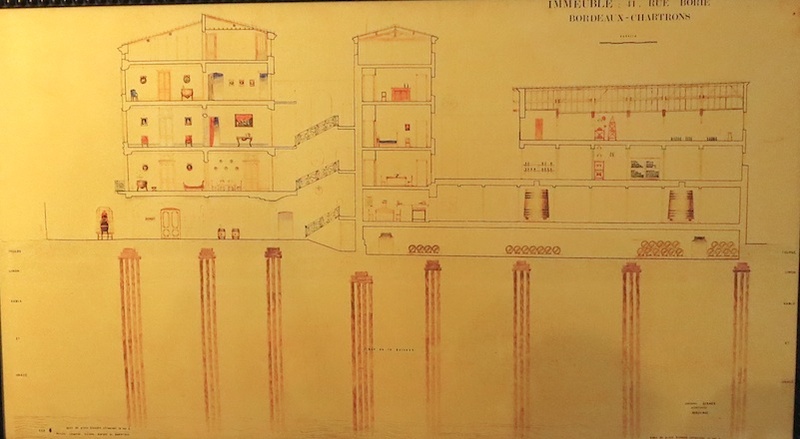 To learn more, we visit a museum: La Maison des Chartrons. 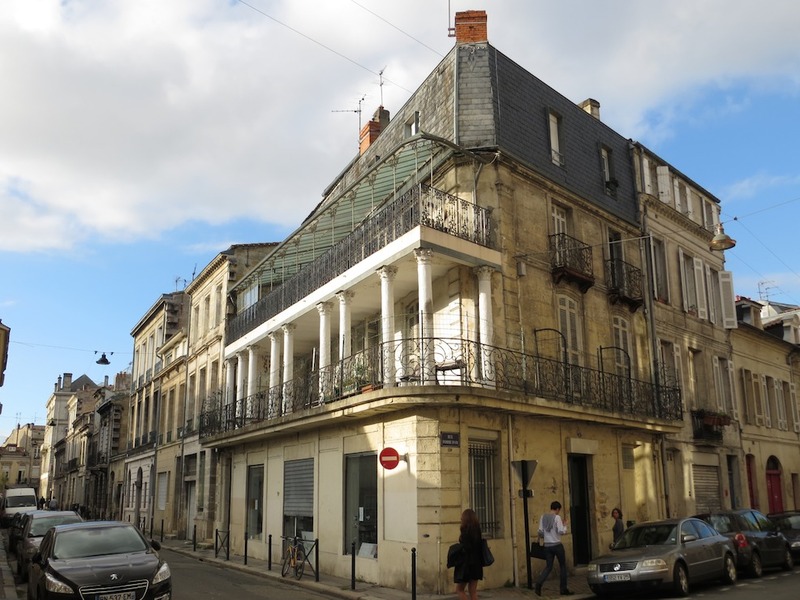 Outside, it looks like any other 19th century French city block. The massive gate, however, says wine merchant. 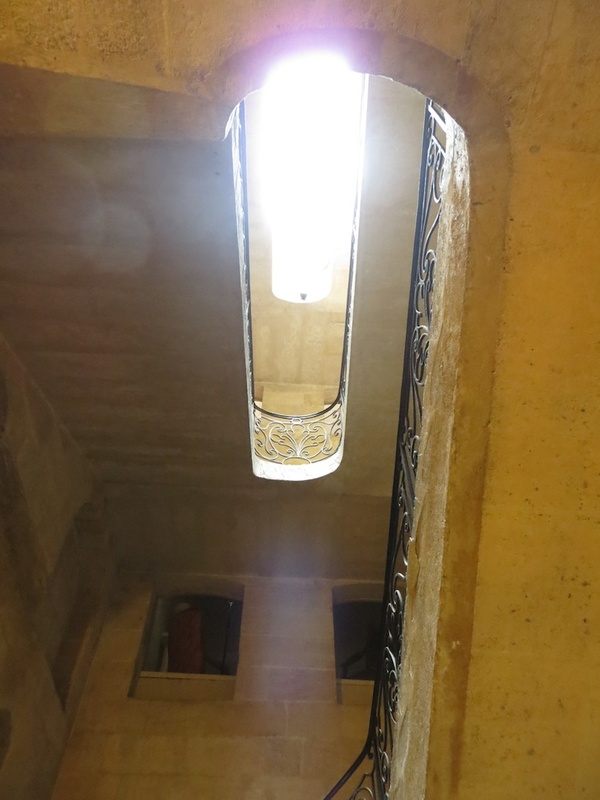 Inside, limestone stairs head up to living quarters. If you lived here, chances are you were German or English, middle class, with trade connections north. But if you were a barrel of grapes or fresh must, you would roll into the vaulted cellar or chai. 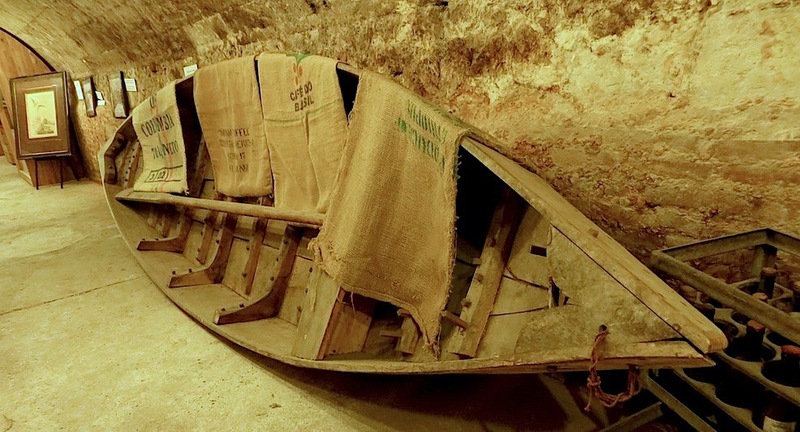 Bordeaux sits on a sandy riverbank, so caves can’t happen. 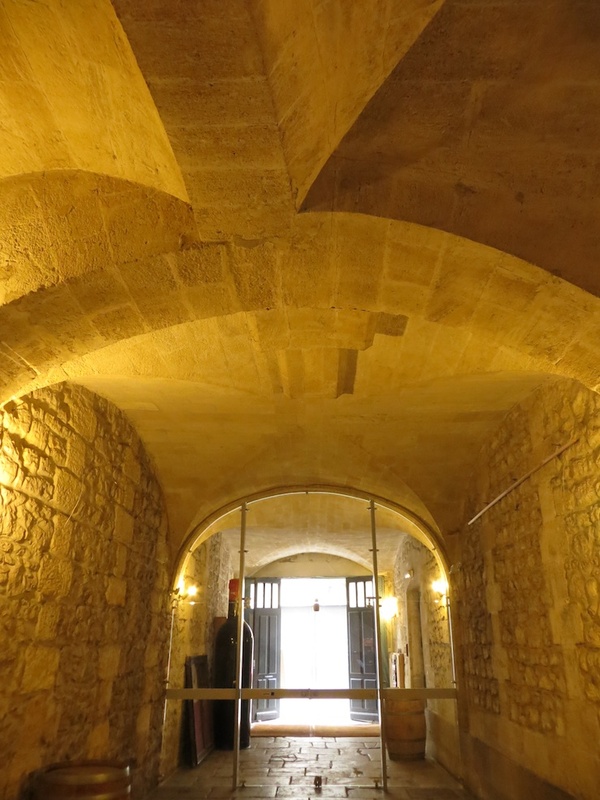 But clever builders copied real cellar caves by building massive limestone vaults and sending their weight down massive pylons. Those red sticks mean no sinking. A cellar master and their team could crush, ferment, press, blend, and fine grapes into wine here, but the real investment went on below. These chai would age the wine at a cool constant temperature in the dark. Happy barrels, happy b-day boy. 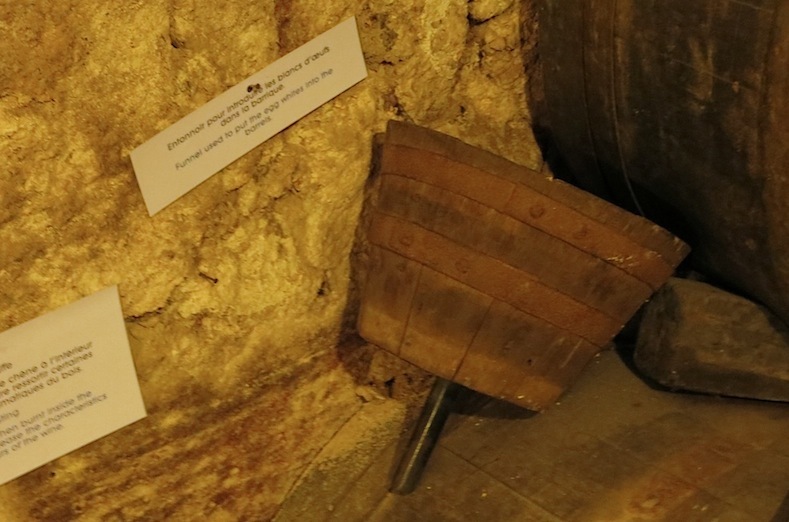 Hundreds of barrels once lined the halls, softening and flavoring wine with oak spice for years. 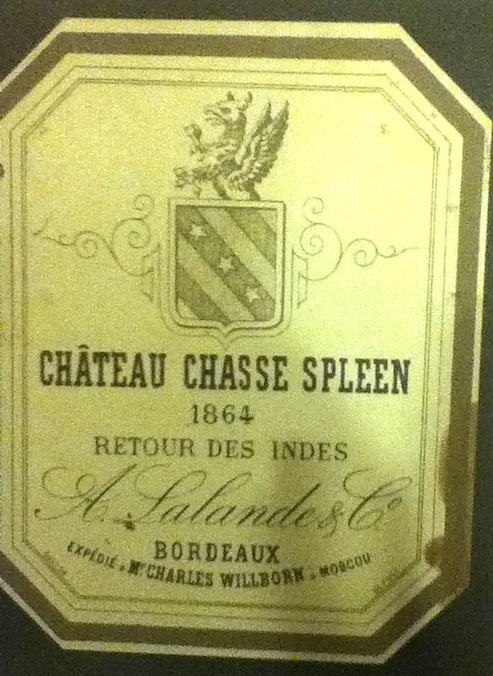 Once ready, the barrels (or bottles) would ship throughout northern Europe, and later, the Americas, bearing the name of their and château grape source and the négociant who matured it. These were clever merchants. Some started shipping their Bordeaux to India and back. The heat and rolling barrels would rapidly age the wine, oddly gaining a new market. But two world wars, prohibition, rising oil prices, foreign investing, and the modernization of châteaux into independent grower/producer/bottlers ended Chartrons and its négociants by the 1970s. Eggs went through this into wine barrels. No, not for omelets. 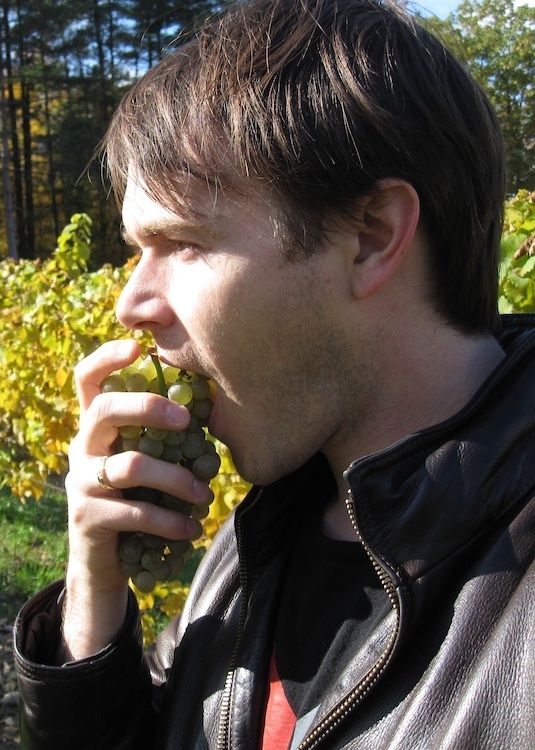 Even today, egg white proteins help fine cabernet sauvignon: clearing it of tannins and particulates. After an average wine tasting in the gift shop, we wander Chartrons. We can’t help but feel nostalgic. Imagine these streets clattering with hooves and carts, merchants making deals or providing tastings from their chai. But Chartrons and Bordeaux’s négociants have moved on. It may have nothing to do with négociants or famed châteaux. 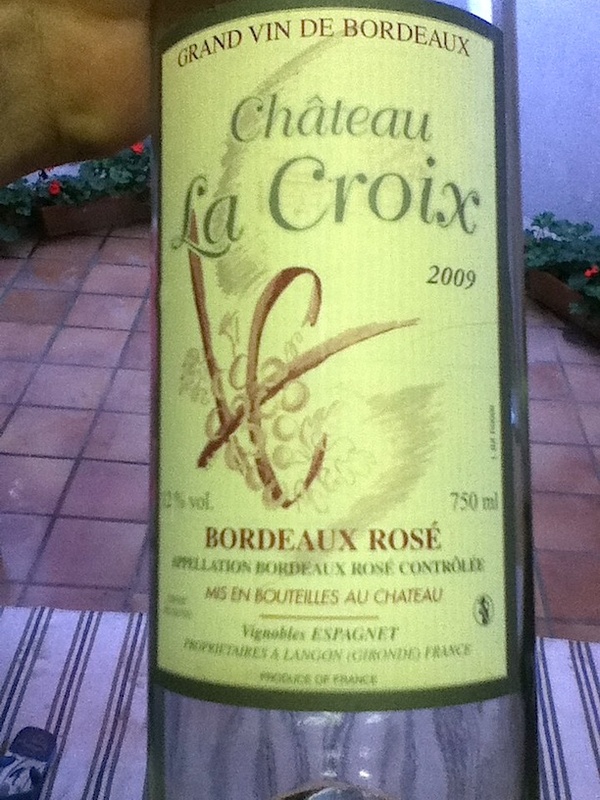 But it is sprightly, fruity, cheap, and very much part of Bordeaux. 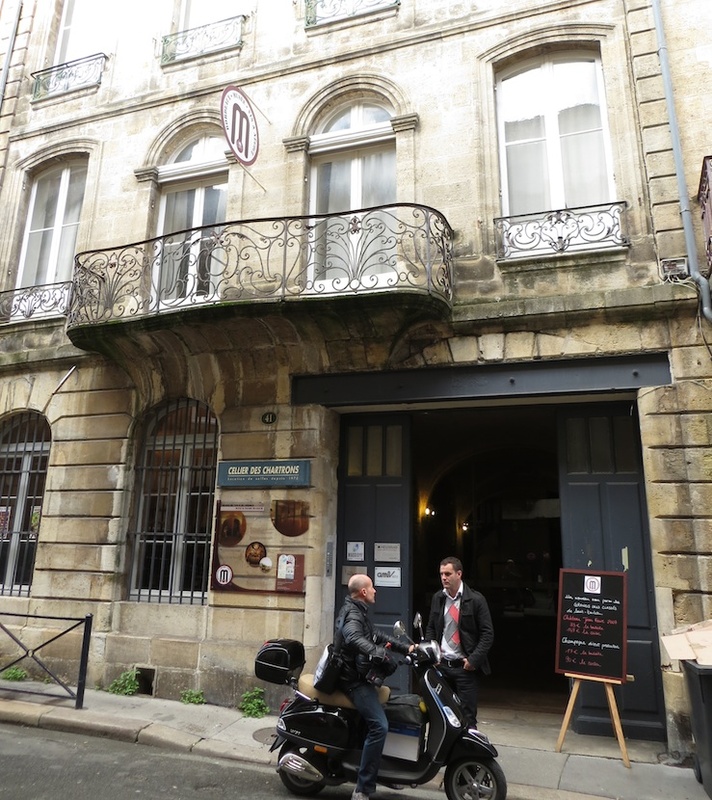 Check in next Monday as we take our sick heads to St. Emilion: Merlot’s home. 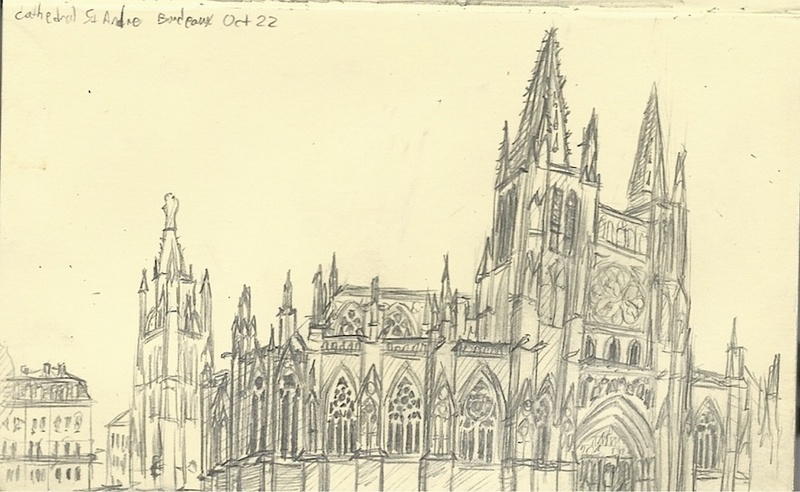 This entry was posted in Uncategorized and tagged Bordeaux, Bordeaux Musée des Beaux-Arts, chai, Chartrons, Garonne, La Maison Des Chartrons, Negociant. Bookmark the permalink. Verry interesting and variety of images! MORE ORIGINAL ART from the travels, please! What great pictures, and video. 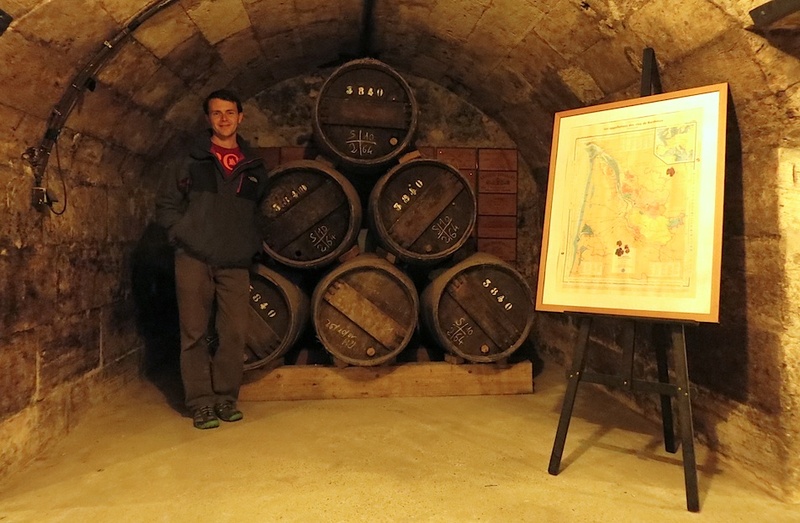 Thanks for sharing your trip to Bordeaux with us! Happy to! It is such a strange fascinating place!